Welcome to the ThreeSixZero website. 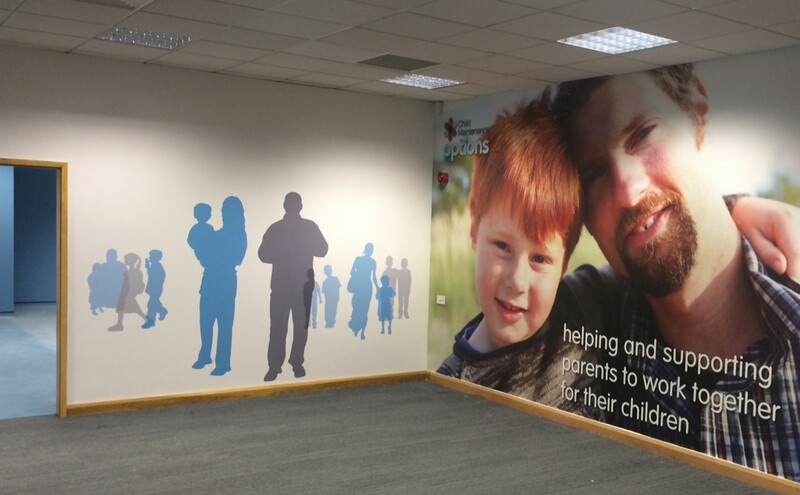 We provide a quality, start to end, in-house graphic service, from consultation and design through to production and installation. Completely re-fit the staff and reception areas to create a more engaging, modern interior. 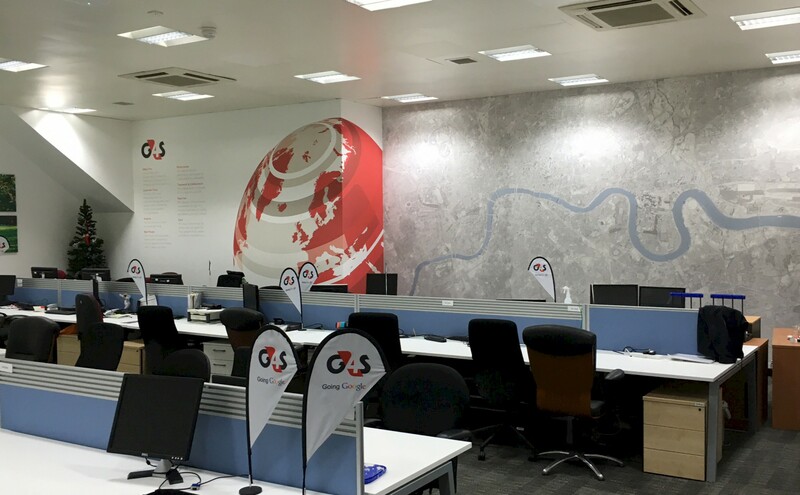 To provide a G4S branded interior to all staff areas and the visitor reception in addition to a Café Quattro branded on site coffee shop. 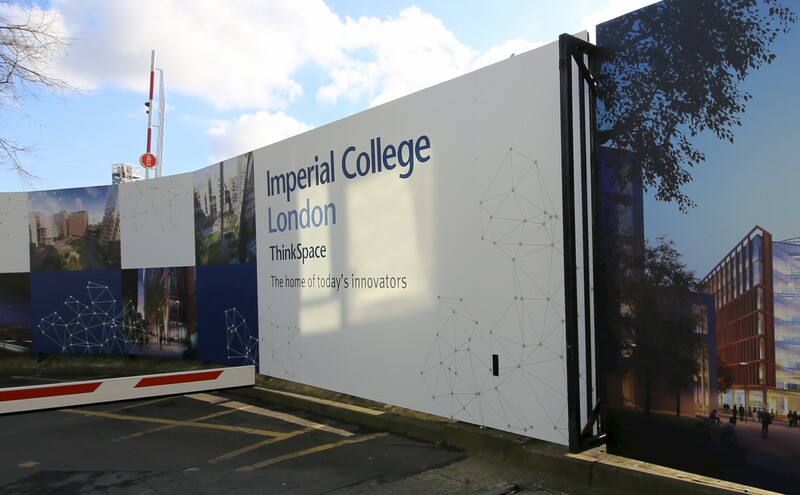 Designed, produced and installed a range of interior and exterior graphics to visually reflect the concept of the college. 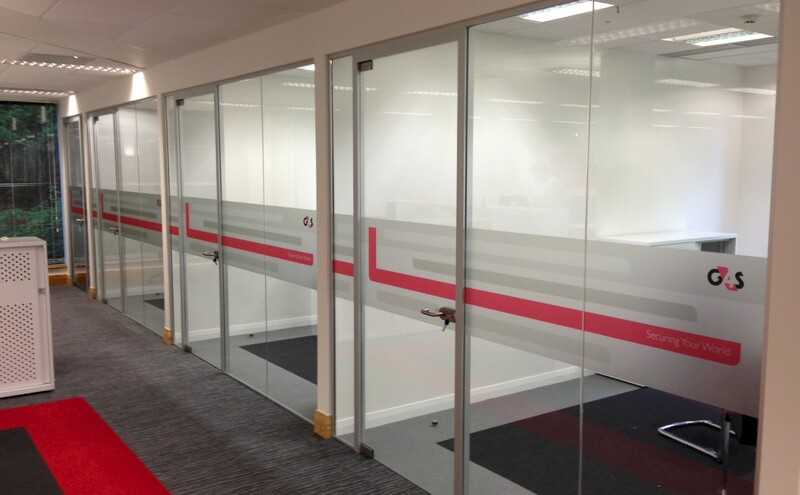 A large office interior re-fit designed to represent the remit of the service and provide a branded, colourful and engaging environment. Tweet if there is a project you feel we could assist you with. Copyright © 2019 ThreeSixZero. All rights reserved.